Photographer Gillian Bostock admits to a propensity for documenting well-lived spaces. Her first project was to photograph the Chelsea Hotel rooms where painter Alfred Russell had lived the last decades of his life. But her just completed project, which culminated in the publication of her first book, was much more personal, a thorough documentation of her family’s home — Roddis House — in Marshfield, Wisconsin. Roddis House had been occupied for most of the past 97 years by Gillian’s great aunt , Augusta Denton Roddis, who was born there in 1916 and died there earlier this year. Aunt Gussie, as she was known, never married. 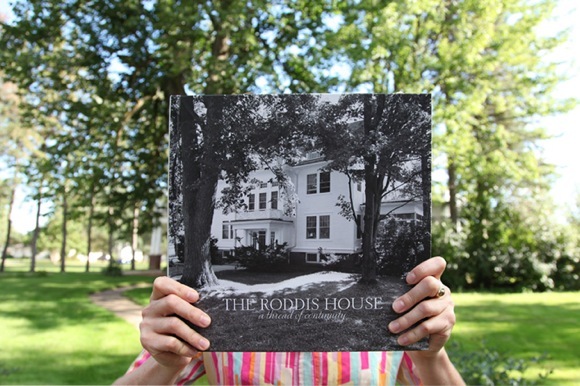 Gillian’s book, titled Roddis House, A Thread of Continuity, which is available for purchase online, features a mixture of black and white and color shots, some narrowing in on one particular object and others showing off the home’s grander features. 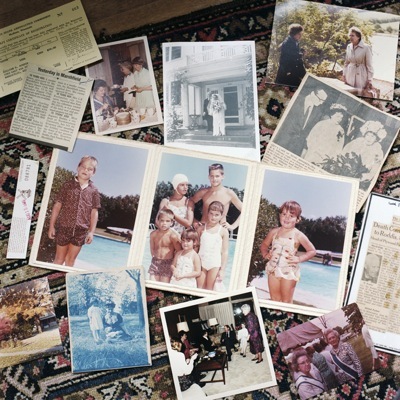 “The black and white photographs are more nostalgic, the color captures how the house looked at the time of Aunt Gussie’s death so we can remember. congratulations on the publication of your book. Saw the Washington Post article on Google. My Father worked for Roddis from around 1912 until after Weyerhauser bought the co. He mostly worked in Park Falls but was in Marshfield quite often. (He was a saw filer and very handsome) It is said that a Roddis daughter was sweet on Dad but he married my mother in 1922. 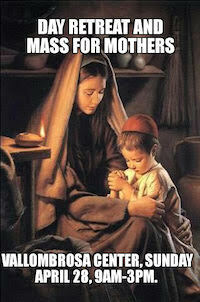 He was a guest in the Roddis home several times. He died in 1996 at age 99. Wish I could afford your book but it’s way out of my range. I am 79.